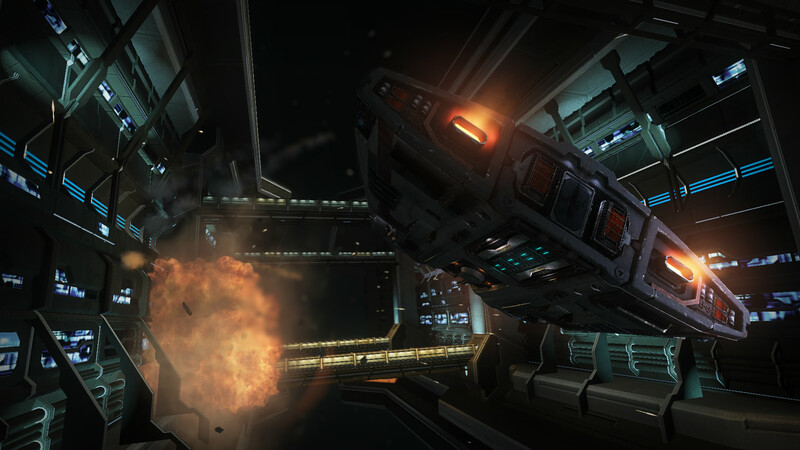 The first five screens from Elite: Dangerous look not too shabby at all. It's taken 20 years for a new sequel to the famed Elite to come along, but now that it's actually happening it looks like it might just be worth the wait. 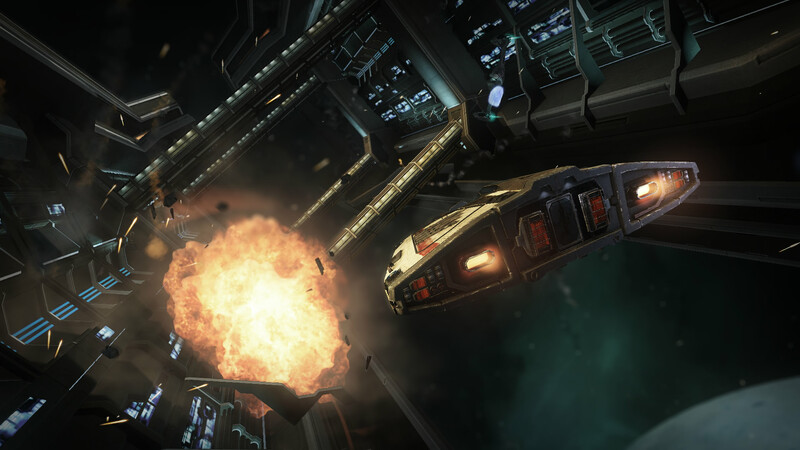 Elite: Dangerous Senior Producer Michael Brookes yesterday posted the first four screens to be taken from the game and promised that something else "pretty cool" is also in the works but isn't quite ready yet. A fifth screen that looks like it's part of the bunch and has thus been tossed into the mix was posted on Facebook. 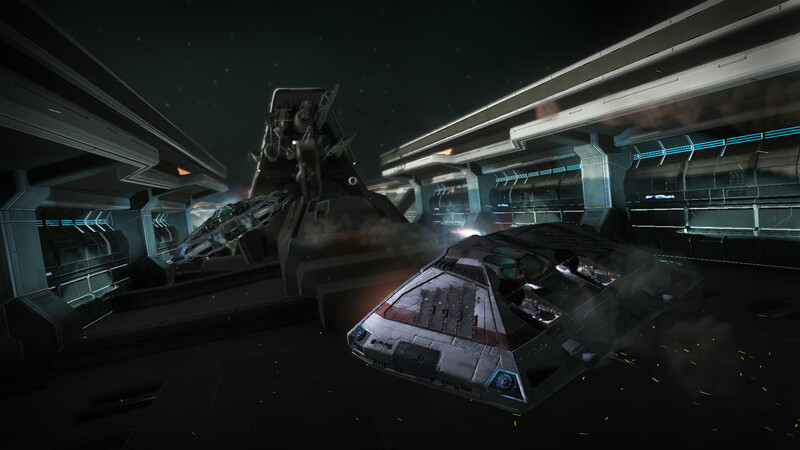 They're perhaps not the most blistering eye candy ever but they look pretty decent, and I don't think Elite is really about brilliant graphics first and foremost anyway. And since it's still very much a work in progress, it's reasonable to expect visual upgrades down the road; Brookes noted that the last image in the bunch "has had some very minor tweaks to pass along to the modellers for their next round of improvements." 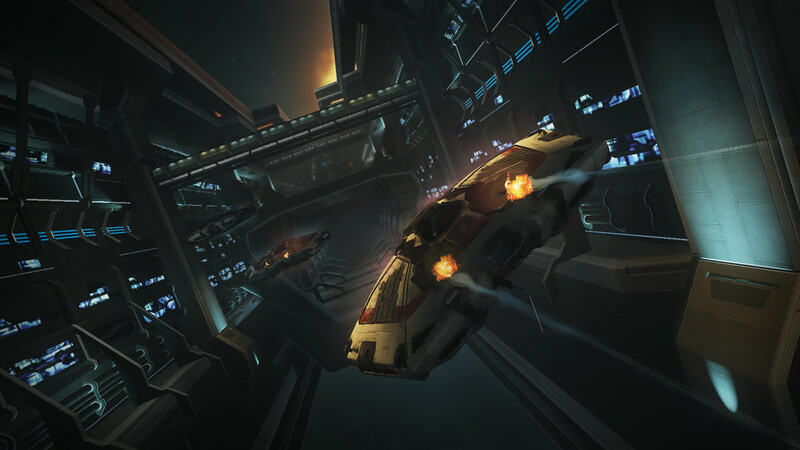 Elite: Dangerous was a big success on Kickstarter, raising almost $2.4 million over 60 days at the end of 2012. 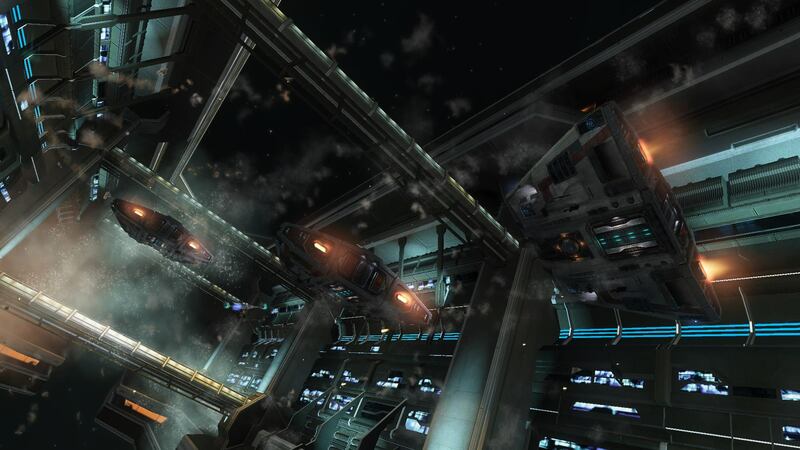 The game is currently (and probably tentatively) expected to come out in March 2014.